Behind the casual and a little 'retro' atmosphere of this typical traditional trattoria of Palermo lies a highly professional management: attentive and friendly staff, reasonable waiting times, and perfect timing - five different dishes for five diners all arrived at the same time. The food at the I Manciatari is great, no frills but with quality ingredients - pasta with sardines, sardine (meat)balls, the typical spleen sandwich, Sicilian cheeses, stigghiola...in particular the mussel soup is very delicate. 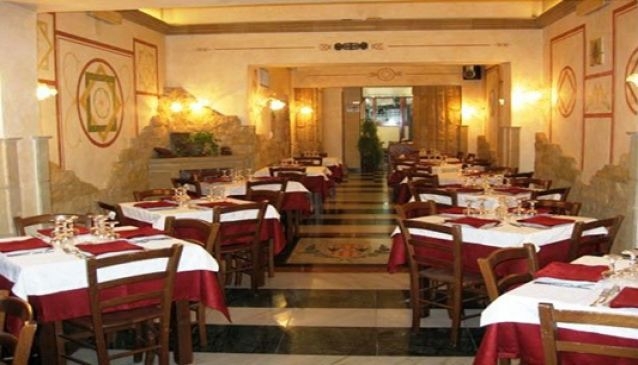 I Manciatari is a bright and friendly place, exuding the charm of traditional Palermitan trattorias and is located in the centre of Palermo. Excellent price/quality ratio. Reservation is recommended.